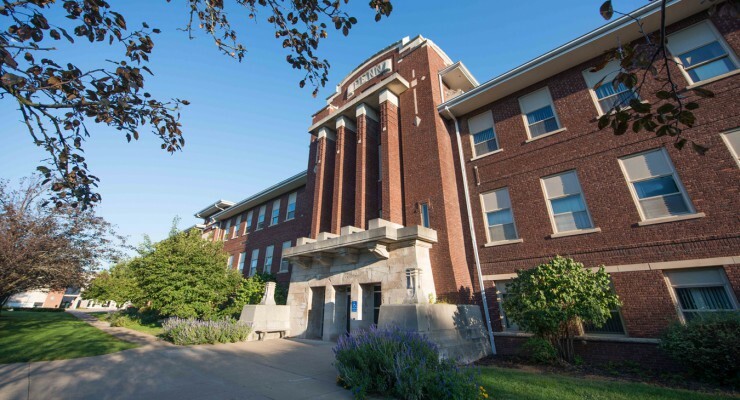 The Elementary Education program at William Penn University creates an organized learning experience designed to establish academic excellence. Professors produce leaders by leading exercises pertaining to social responsibility and group interaction. Team synergy is practiced so Elementary Education majors practice their critical thinking ability to format instructional exercise. WPU students are placed regularly in an elementary school setting to demonstrate their effectiveness in a K–6 environment. The Elementary Education program is designed to facilitate key concepts within an elementary environment, while applying experience to better prepare students for future teaching opportunities. At William Penn, we understand that completing your education degree on our traditional campus may not be an option for you. That’s why we offer a Distance Learning program, specifically designed for those busy individuals that want to earn an elementary education degree or endorsement, on their own terms. With the use of an online platform and the dedication of our instructors, our Distance Learning program offers you the flexible scheduling you need to achieve your goals. We are proud of the collaborative partnership we have with our local school districts. Our highly qualified Education TEAM strives to deliver an outstanding education for every student.